The bookmarks were a real hit. We had some amazing designs produced by dozens of creative young minds. Thanks to all the mothers who helped me on the day and a big thanks to Michelle who was tireless in her efforts with the little ones. We will NOT be at the hall this week! It’s time to take our activities on the road! 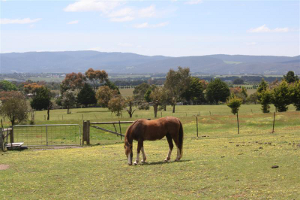 Debra has kindly offered to host the next activity day at her place, which is on 10 gorgeous acres just outside Gisborne. She has cows, sheep, ferrets, dogs, chooks, a horse and a huge garage if it rains. It will be a wonderful day. You are currently browsing entries tagged with excursion at Catholic Homeschool Activities Group.